I admit I was skeptical when I saw this headline from TIME magazine: You Asked: Should I Use Antibacterial Soap? Research shows they offer zero health benefits. But by changing the makeup of your skin and body bacteria, antibacterials may be fostering new health concerns–especially for kids. But the article by Markham Heid is quite good. 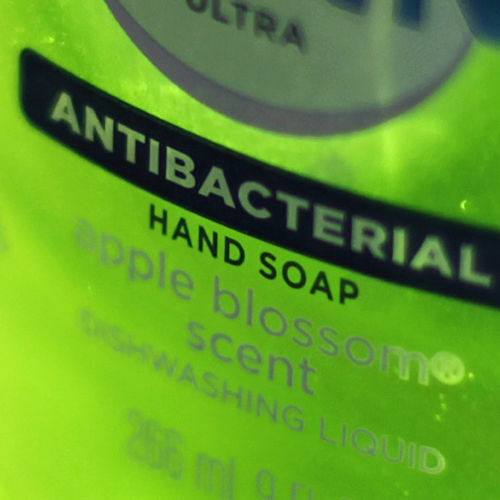 It has some good quotes from Martin Blaser, Elaine Larsen, and Allison Aiello on why using antibacterial soaps might not be a good thing.